*To see a full list of all of specialties/categories contact sales@jcila.com to request JCI complete portfolio. This service is offered to Departments Stores, and Brand Partners. We are requested to produce lines following the inspiration and direction given to our design team by our Brand Partners. 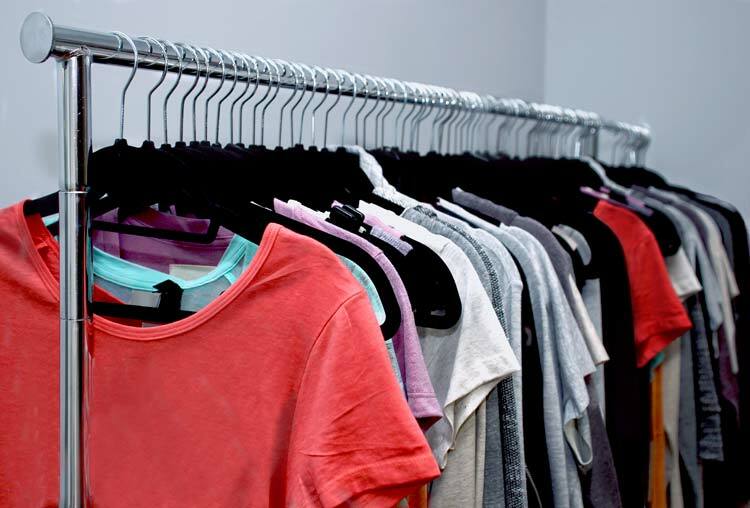 We understand apparel retailers are taking matters into their own hands. We want to assist. If designer labels don't give retailers what they believe their customers wants, the buyers/retailers can make it through their own private labels JCI. JC Industries will focus on the quality, pay attention to design details, and will produce a garment that will live up to consumer expectations. 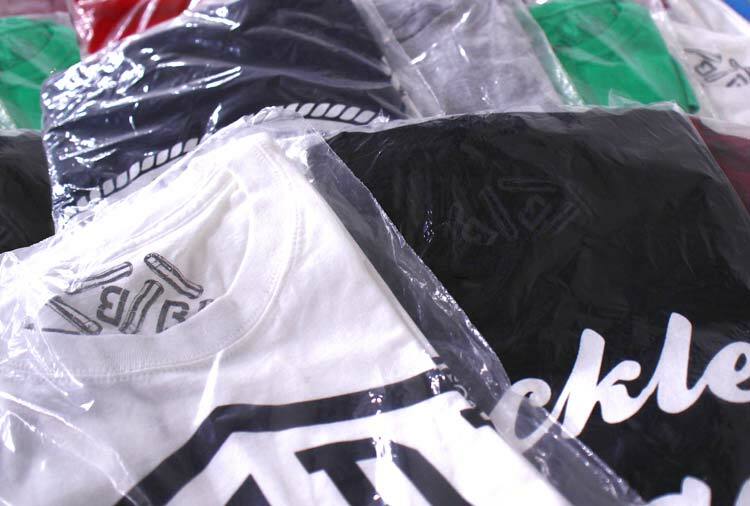 Throughout the garment industry standard manufacture practices consist of client issuing a tech pack and manufacture executing tech pack. At JCI we pride ourselves on being a games changer by shifting the way people view contactors. 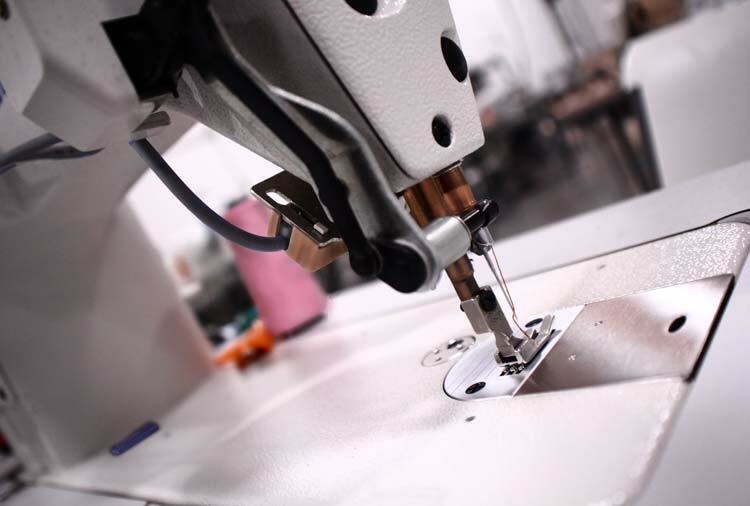 JCI is far from the cookie cutter order taker most companies interact with when it comes to manufacturing garments. JCI covers every aspect of design, from sourcing fabrications, dye, and trim. Concept to Completion is the JCI manifesto.